Restore your brick wall to its former glory with our outstanding brick and stone installation and tuckpointing services. Our premium, top-notch services are perfect for improving the beauty and value of your home, and for keeping the value of your house in the best condition possible. 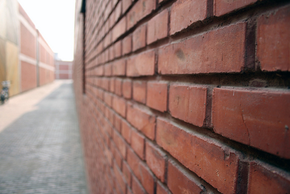 Don't let another season go by and watch the mortar joints slowly degrade around your brick home.